Orbit International Corp. (NASDAQ:ORBT), an electronics manufacturer and software solutions provider, today announced that its Power and Electronics Groups received new and follow-on orders totaling approximately $2,000,000. Orbit’s Power Group, through its Behlman Electronics, Inc. subsidiary (“Behlman”), received orders totaling approximately $1,200,000. The first order, valued at $738,000, is a follow-on order for a power supply used in oil and gas exploration. Behlman has shipped more than 1,500 of these units to its customer since 1995. Deliveries are scheduled to begin in the first quarter of 2015 and continue through the fourth quarter of 2015. The second order, valued at approximately $184,000, is for a COTS power supply that is part of an ongoing missile system upgrade program for which Behlman received its initial order in July 2009. This follow-on order brings the total value of 2014 orders received under this program to over $1.5 million. Deliveries are scheduled for the second quarter of 2015. Based on information from our customer, additional orders for these units may be expected in 2014. 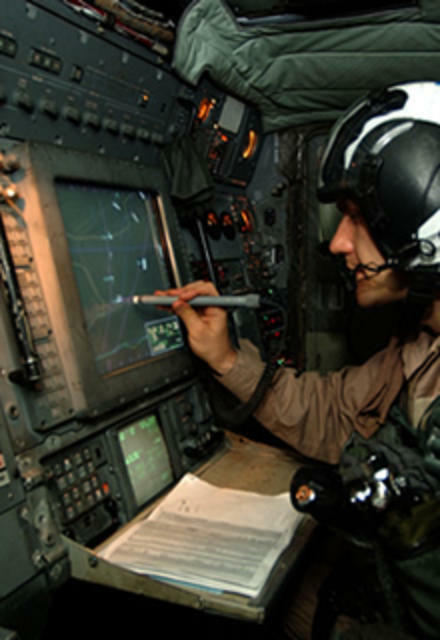 The third order, valued at approximately $272,000, is a follow-on order for a COTS power supply used on a U.S. Air Force all-weather airborne reconnaissance aircraft. Over the six-year life of this program, the Power Group has fulfilled over $3 million of orders for these power supplies. Deliveries are scheduled to begin in the fourth quarter of 2014 and continue through the second quarter of 2015. Two new orders received by Orbit’s Electronics Group approximated $800,000. The first order, for approximately $425,000, was a follow-on award for an overseas military application. Deliveries are expected to begin in the fourth quarter of 2014 and continue through the first quarter of 2015. The second order, valued at approximately $375,000, represents a new design effort including qualification units in support of an emerging program. Deliveries under this initial contract are expected to commence in the third quarter of 2015 and continue through the fourth quarter of 2015. Based on indications from our customer, production quantities for this program could, over time, approximate $4,000,000. Orbit International Corp., through its Electronics Group, is involved in the manufacture of customized electronic components and subsystems for military and nonmilitary government applications through its production facility in Hauppauge, New York and designs and manufactures combat systems and gun weapons systems, provides system integration and integrated logistics support and documentation control at its facilities in Louisville, Kentucky. Orbit’s Power Group manufactures and sells high quality commercial power units, AC power sources, frequency converters, uninterruptible power supplies and associated analytical equipment. The Power Group’s COTS division designs, manufactures and sells power units and electronic products for measurement and display.